Lots of crafting has been going on here. I'm still working on the pink apron dress, and I'm also knitting a pair of hand warmers for my chilly home and chilly office. I've also been doing lots of baking and cooking-- my skills are continuing to improve and I'm actually starting to enjoy it. This one is my favorite. 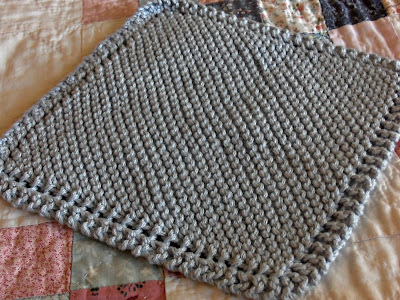 The stitch is called bee stitch and it is very, very addictive, although I had to watch three different videos to learn how to knit one below. I can't remember the name of this yarn, but I love it and want to buy more. I think it would be perfect for a lap blanket. Fortunately I do remember where I bought it, so I should be able to find it again. 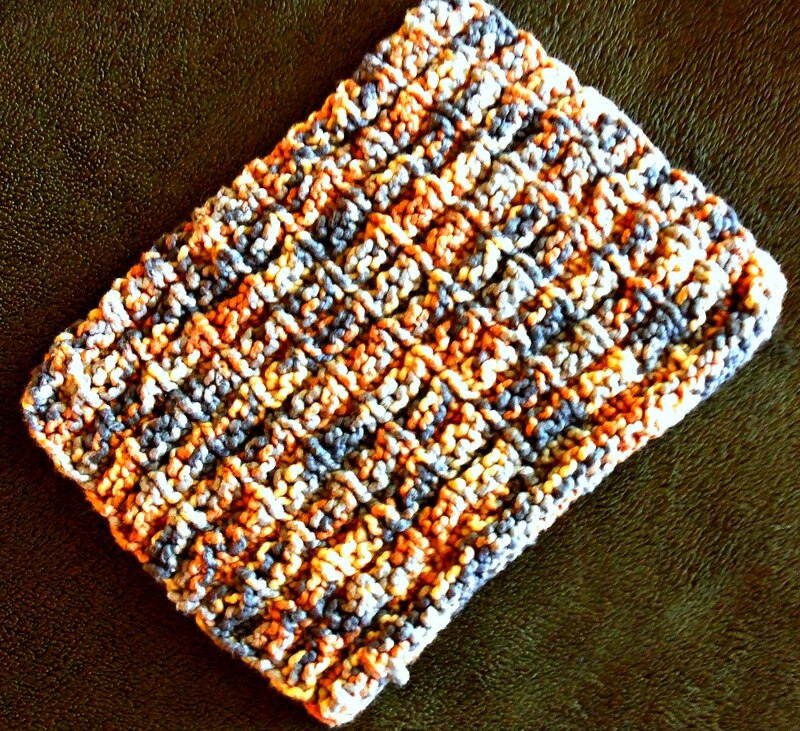 Double Bump Washcloth. I was hooked on this pattern until I discovered the bee stitch. 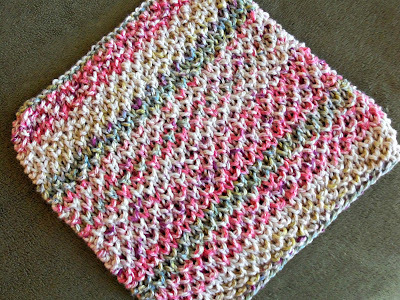 It looks good in self-striping yarn. This last one is a classic wash cloth knit on the bias. It is definitely not addictive; in fact, it's extremely boring in my opinion. But it turns out beautiful. Tomorrow I have the whole day to myself, so hopefully I'll make good progress on my WIPs. Have a happy Sunday. I love them all BUT, my favorite is the white feather and fan:) Have a blessed day dear friend, HUGS! 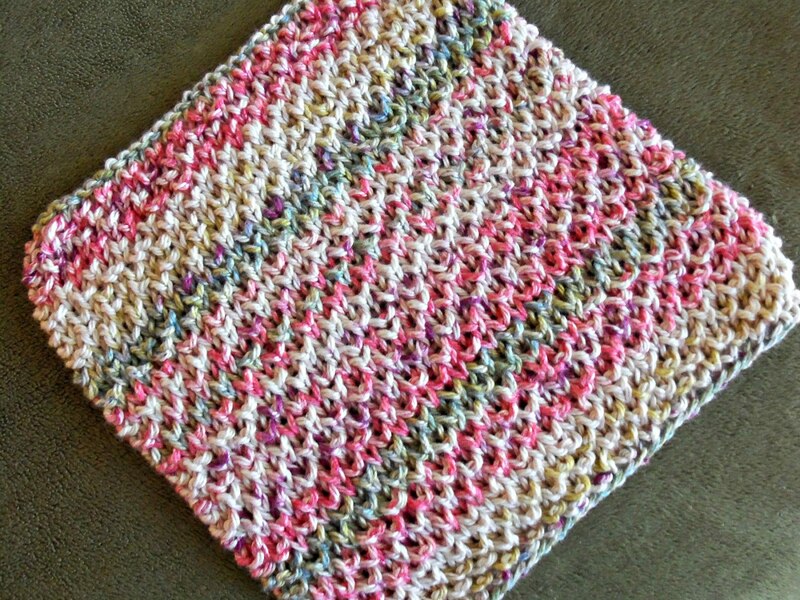 I want to learn the bee stitch, it is a great looking pattern and you are right, it would make a wonderful blanket. I hope enjoy your day off tomorrow, we will be hard at work here. I can see why you wouldn't want to use them - they're gorgeous! 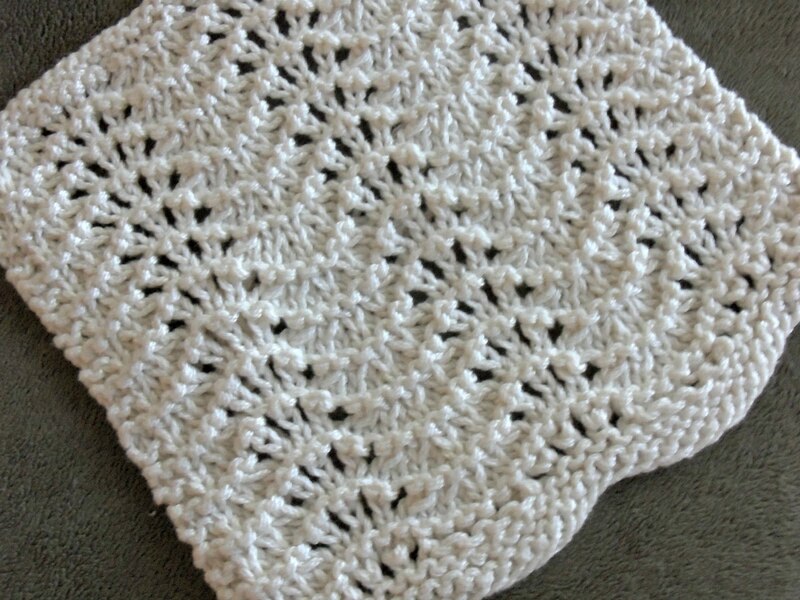 I love the double bump and, of course, the feather and fan (you taught me how to knit that pattern!). I love that first one too, the color and stitch are gorgeous. Love them all. I'm working on a little baby doll blanket for my girls. Well, actually, I'm working on two at the same time. Washcloths are next. I bought some yarn made of seaweed so we'll give that a try. Boring is sometimes good LOL. (Besides, those garter stitch ridges make for good scrubbing action.) Looks like you've been busy and having fun -- they're beautiful! I love all of them, especially the Bee stitch. Lately cotton has been bothering my hands so I've been avoiding it. But maybe I could just knit a few rows a day? I can't wait to try the bee stitch! I am new here. 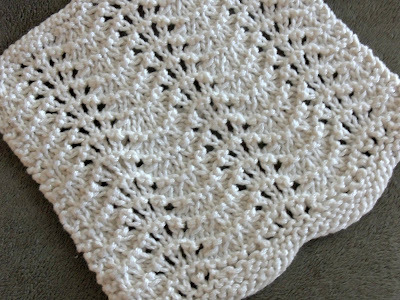 What is the bee stitch? Loving all these patterns. I can see why you do not want to use them.